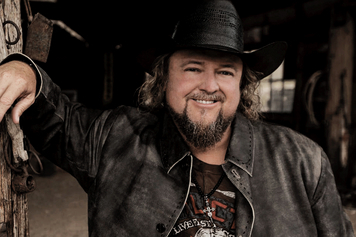 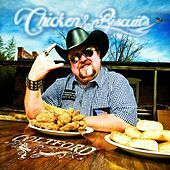 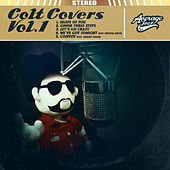 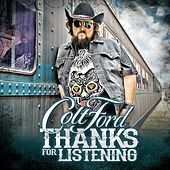 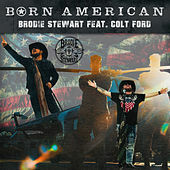 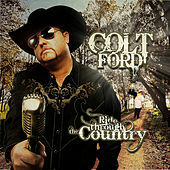 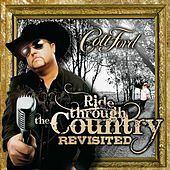 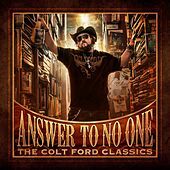 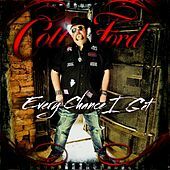 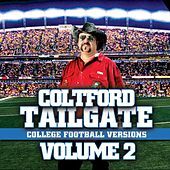 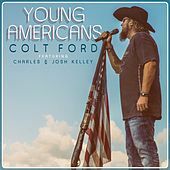 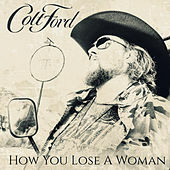 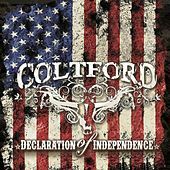 Colt Ford is just an unassuming good old country boy from Georgia, a one-time pro golfer turned songwriter and musician who has struck a chord with his growing fan base. 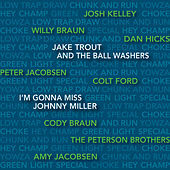 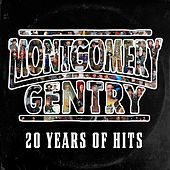 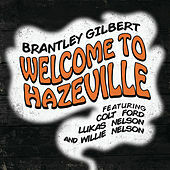 On Thanks for Listening, his fifth album on his own perfectly named Average Joes Entertainment label, he returns the favor, offering his audience a humble token of his appreciation. 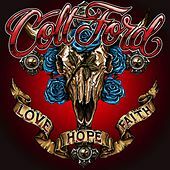 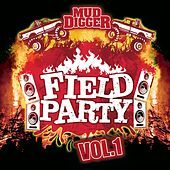 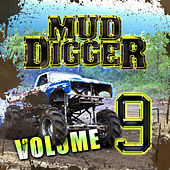 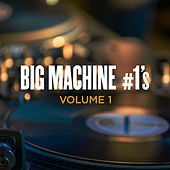 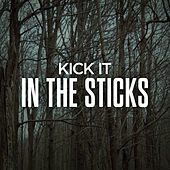 With his groundbreaking blend of country music and hip-hop rhythms, Ford is a cultural force who is ready to go from cult status to a household name, from the mud trucker events where he started to arena stages, where he’ll next be seen.